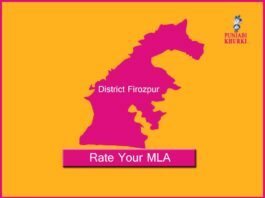 Rate Your MLA: Presenting MLAs From Firozpur! 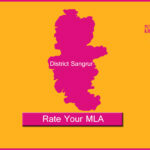 Rate Your MLA: These Are The MLAs From Sangrur! 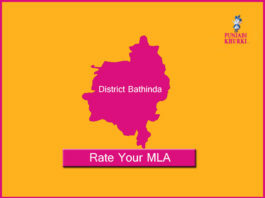 Rate Your MLAs: Bringing You MLAs From Barnala! Rate Your MLAs: Three MLAs From Faridkot Are Here! 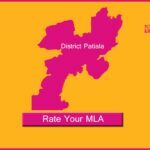 Rate Your MLA: The Eight Chosen MLAs From Patiala! 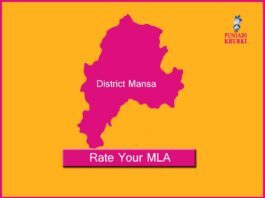 Rate Your MLA: The Star MLAs From Muktsar District! 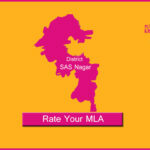 Rate Your MLA: Presenting The Three MLAs From SAS Nagar! 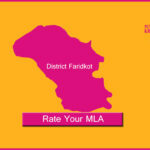 Rate Your MLA: Bringing You MLAs From Tarn Taran! 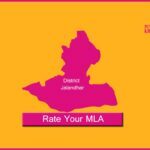 Rate Your MLA: Here Are The MLAs From Jalandhar! 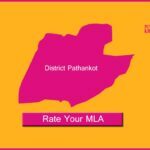 Rate Your MLA: Presenting The MLAs From Pathankot! 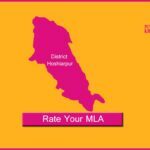 Rate Your MLA: Here Are Your MLAs From Hoshiarpur! 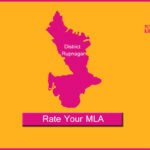 Rate Your MLA: Presenting, MLAs From Rupnagar District! 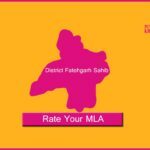 Rate Your MLA: The Three Chosen MLAs From Fatehgarh Sahib! 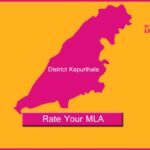 Rate Your MLA: Four MLAs From Kapurthala Are Here! 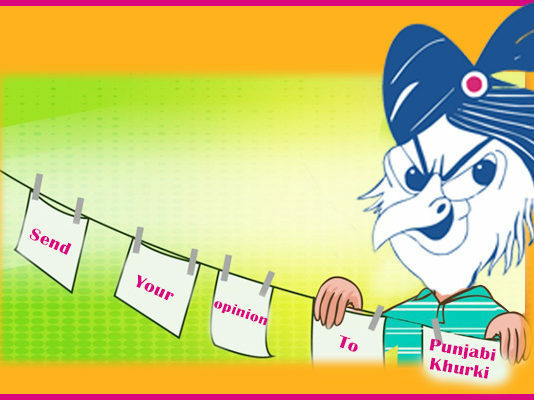 Rate Your MLA: These Are The MLAs From Gurdaspur!